Indigenous and sacred cultures have always known what we, in these technological times, are at risk of forgetting: within our connection to the natural world is everything that we need to be wise, awake, whole, and healthy. In this powerful 2-day workshop, award-winning author and mystic healer Sonja Grace presents the teachings from her newest book, Dancing with Raven and Bear: A Book of Earth Medicine and Animal Magic. 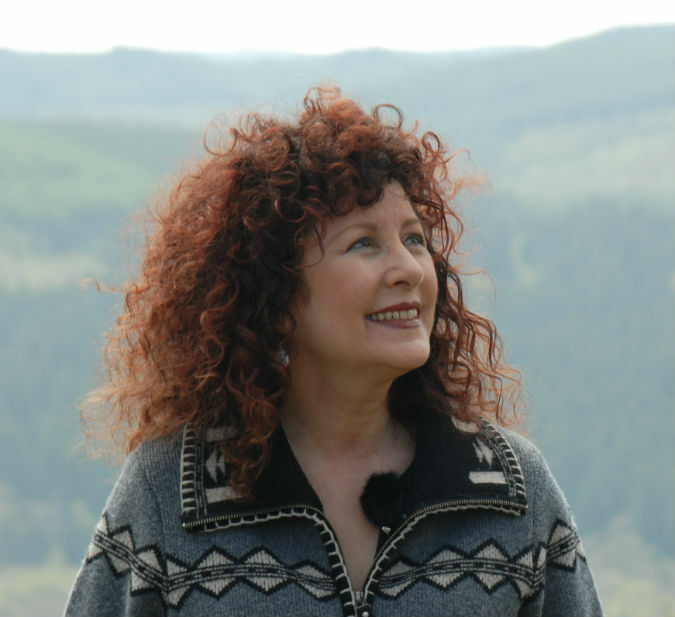 Drawing on the sacred wisdom of Norwegian folklore and the Hopi tribe, Sonja will help you tap into your spiritual goals, heal within your chakras, and connect more deeply to the divine within and around you. 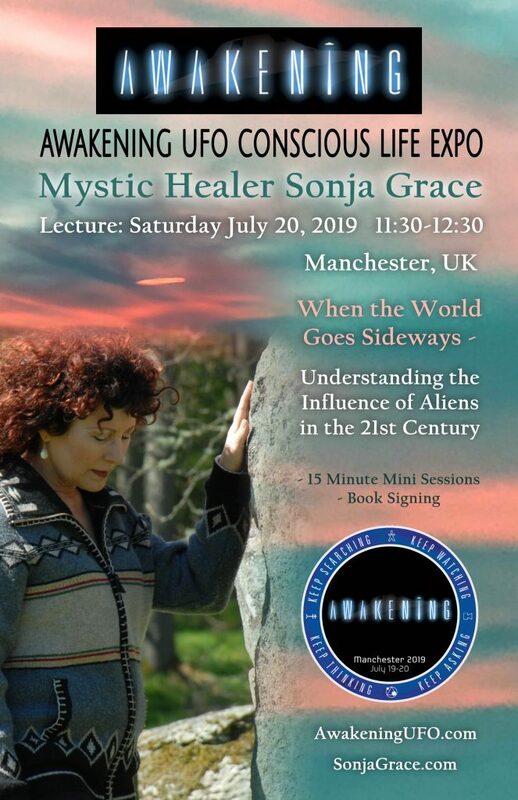 Author Sonja Grace is a mystic healer who provides immediate stability, clarity, and guidance for her international clientele. She is an energy surgeon who defies time and space and works long distance, over the phone, providing healing, counseling and spiritual processing. Visit awakeningufo.com for tickets and more information. Would you like to be notified when there are new workshops and retreats? Subscribe for updates as well as love, humor, inspiration and life path questions are answered in this thought provoking, weekly message. “Sonja is a dynamic loving healer giving me sight of my inner truth”. – Jeani N. Realty Co.
“No measure of money could ever compare to the priceless gift you give of unconditional love, spiritual healing and personal transformation”. Sonja Grace’s mind and body retreats, retreats for healing and health wellness retreats are held in California, Washington and other locations throughout the year. Please check back periodically for wellness retreats California, spiritual retreats Washington State, inner child workshops and other Mind Body Spirit retreats. Become a Member of ‘The Realms’ , Sonja Grace’s exclusive content, updated regularly.